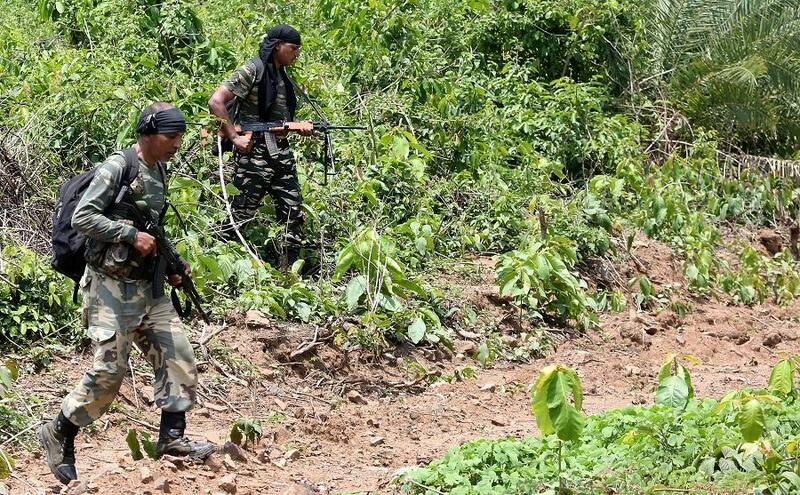 NEW DELHI: Police say they have killed at least 10 Maoist rebels during an attack on their training camp in a forested area in central India. Police officer Mohit Garg says an exchange of gunfire with the insurgents on Thursday lasted nearly 2 ½ hours in Bijapur district in Chhattisgarh state, a rebel stronghold. Police found 12 rifles from those killed. Garg says security forces did not suffer any casualties.